Podgorica, (MINA) – Waste management is the most demanding and most challenging area in meeting the commitments under Chapter 27, and the normative framework will only be applicable if there is adequate infrastructure in place, Project Coordinator at the NGO Green Home Milica Kandic has said. In an interview with Mina, Kandic said that Montenegro’s priority in that area should be to adopt local waste management plans that are in line with the national plan. According to her, one of the priorities should also include strengthening of administrative capacities at the national level, especially of the Administration for Inspection Services and of local public utility inspectorates. 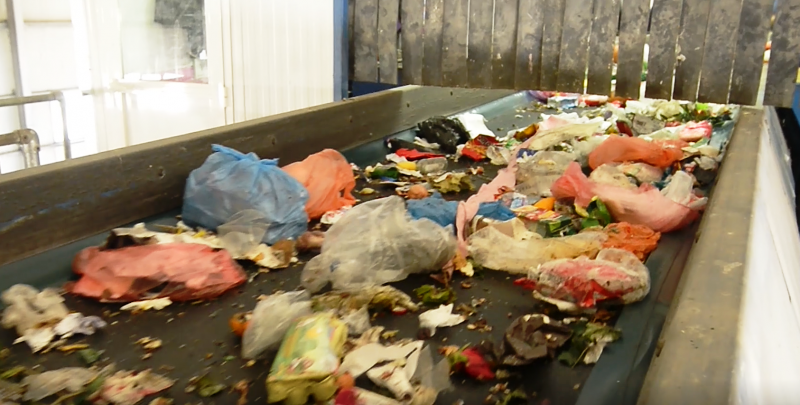 Kandic recalled that this year’s report of the European Commission noted that Montenegro made no progress in waste management in the past year. She remarked that, in addition to communal waste, another major challenge is the management of construction waste.